S.E.Y.A.A. seeks young athletes for its baseball programs. Southeast Youth Athletic Association is now accepting registration for its baseball program, which begins April 7. All games are played at SEYAA, which is located at 7th and Bigler streets. Divisions are co-ed for ages 4 to 6 (t-ball), 7 to 8 (pitching machine) 8 to 10 and 10 to 12 (live pitch) and 13–15 (Babe Ruth Baseball). 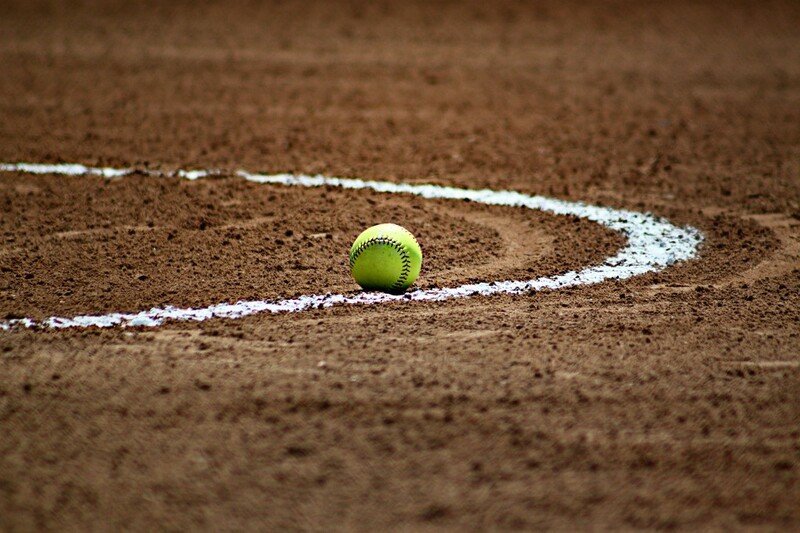 Girls softball divisions are 9 to 11 and 12 to 14. Register by sending your child’s information, including name, date of birth, contact phone and/or request info packet via email at seyaasports@aol.com. Visit the association’s Facebook page at S.E.Y.A.A./Southeast Youth Athletic Association, or call 215–463–8802 for more information.